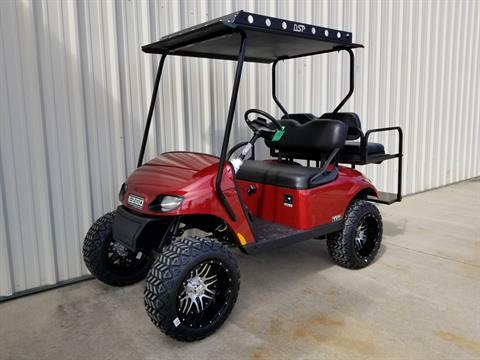 Shiver Carts LLC, started in 2008, has grown to become one of the country’s largest dealers of new golf carts. 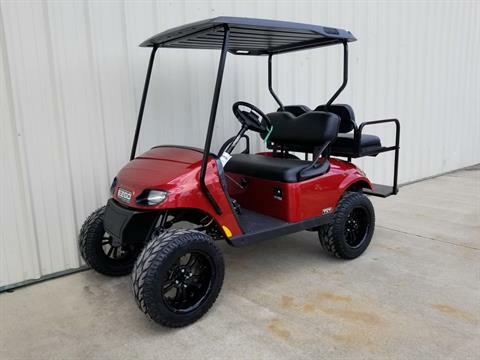 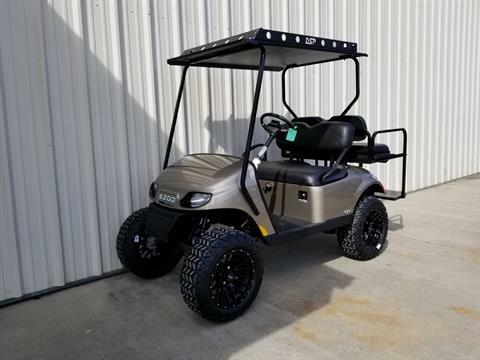 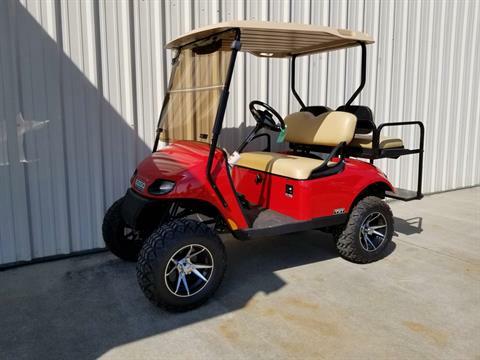 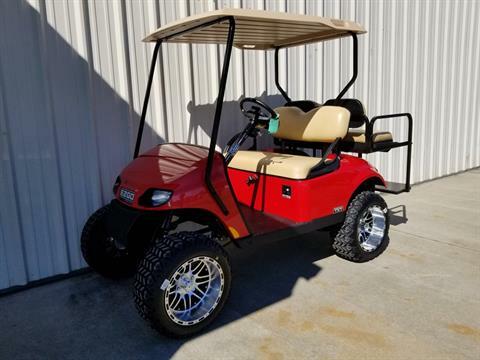 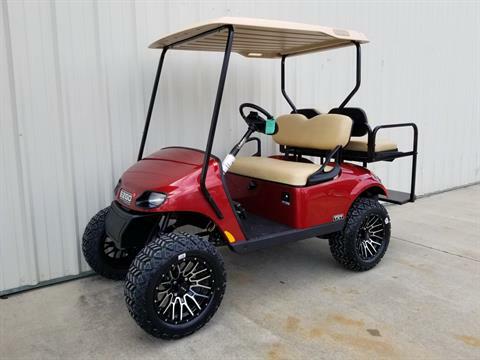 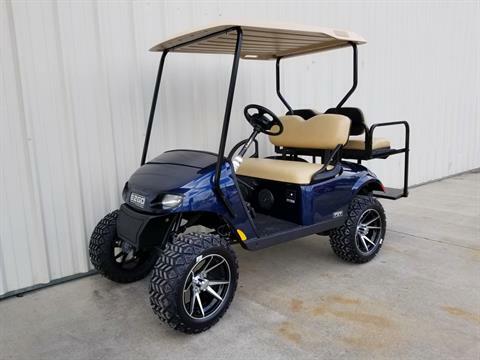 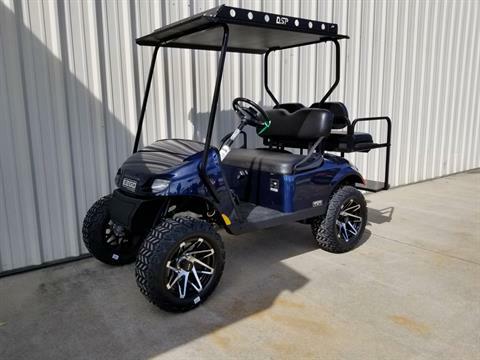 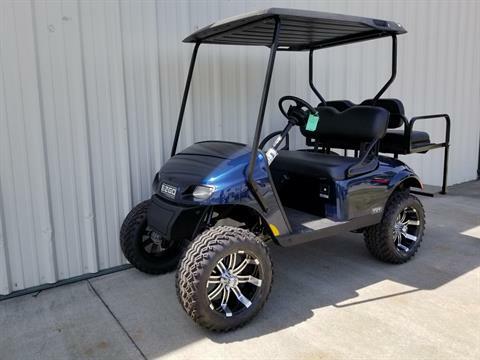 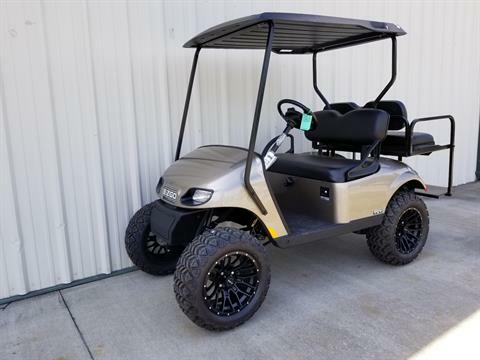 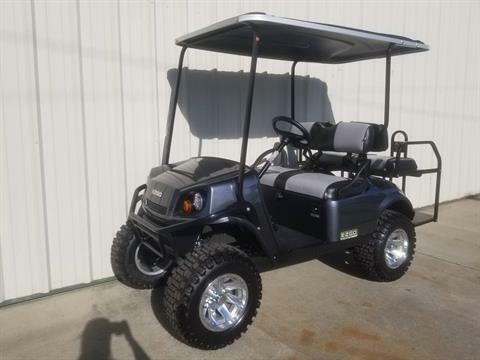 We have two locations for golf carts for sale in Georgia, in Tifton and Valdosta. 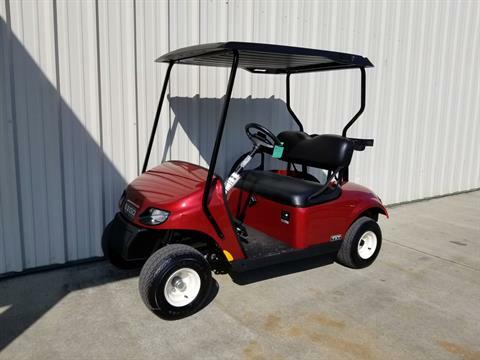 We sell popular brands of golf carts such as E-Z-Go and Star EV, plus zero-turn riding lawn mowers from Dixie Chopper. 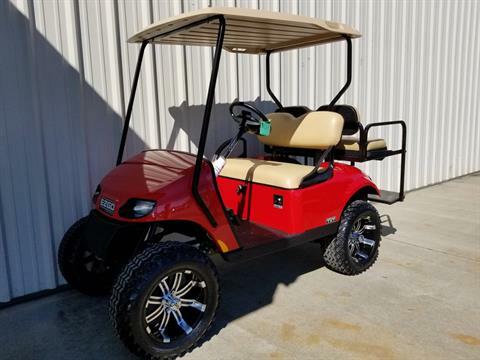 We offer golf cart rentals and online financing, and we service golf carts and sell parts, too! 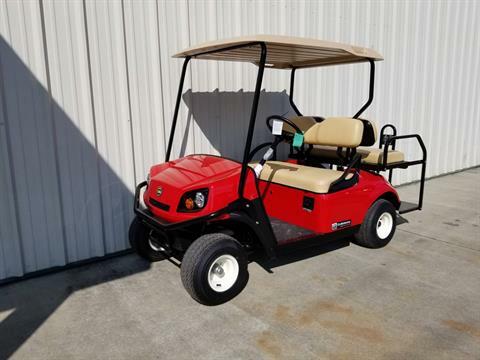 But golf carts aren’t our only specialty. 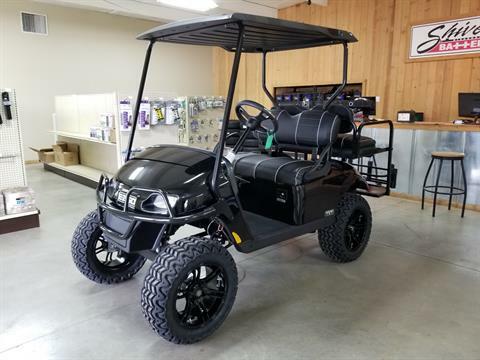 We also sell ATVs and utility vehicles, including the popular Arctic Cat Alterra ATVs and Bad Boy Buggies. 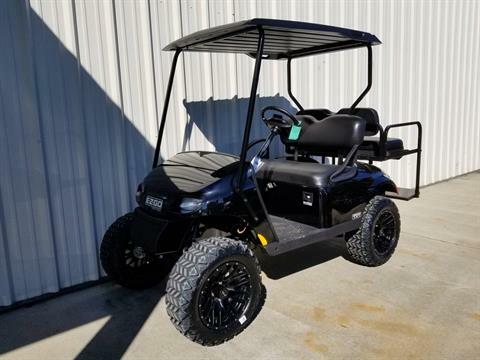 Check out our new and used inventory today.